Who is an Input Service Distributor? How will ClearTax GST help? 1. Who is an Input Service Distributor? The concept of ISD under GST is a legacy carried over from the service tax regime. 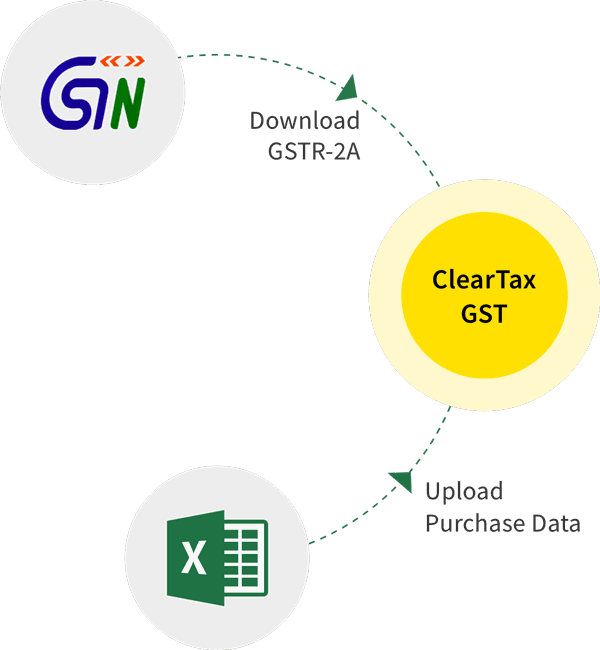 It is an office meant to receive tax invoices towards receipt of input services and further distribute the credit of CGST, SGST/UTGST or IGST to supplier units (having the same PAN) proportionately. 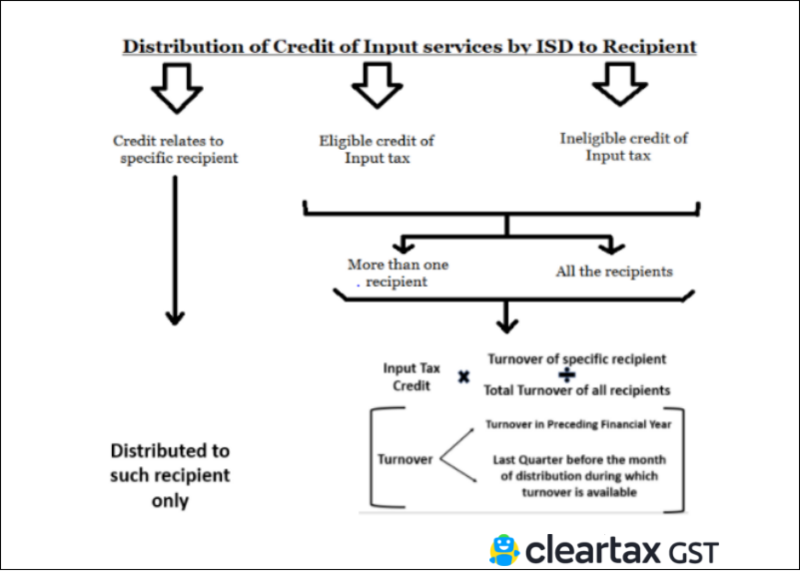 The CGST Rules, 2017 prescribes the procedural conditions to be complied with by ISD, the Manner and Quantum of Input tax credit ( ITC ) to be distributed by Input Service Distributor to the eligible recipients, the invoice to be issued, Return to be filed by ISD and how to deal with ITC on the credit and debit notes issued to the ISD. Tax paid on the services used in course of business by the units of the registered person can only be distributed by ISD to them. ITC available in a month must be distributed in the same month. So, Deferment of the credit distribution is not allowed. It must be ensured by ISD not to distribute credit in excess of what is available with him. An ISD cannot accept any invoices on which tax is to be paid on reverse charge basis. It is to be noted that a recipient of service taxable under reverse charge mechanism is responsible to discharge the tax liability and then only take the credit of the same. So, if it wants to take reverse charge supplies, it should make sure to get registered as a normal taxpayer but cannot distribute the tax credit available thereof. 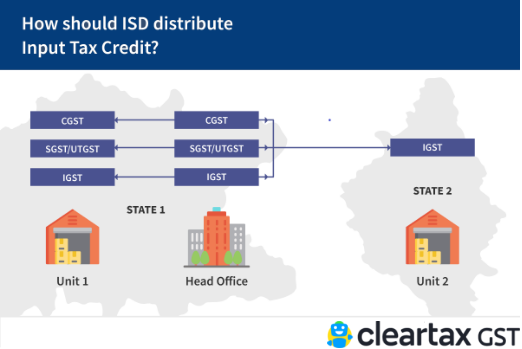 The credit of CGST, SGST/UTGST or IGST needs to be distributed separately. Also ,the eligible and ineligible credit needs to be apportioned separately. The credit that is attributable to a particular recipient unit is distributed to it even when the unit is unregistered or makes exempt supplies. It is mandatory to register separately as ISD even though it has obtained the registration as a normal taxpayer in REG-01 by check-marking under Serial number 14 of the form that it is registering as ISD. ISD is supposed to issue an invoice known as ISD invoice to those units to whom it intends to distribute the credit of tax paid on services. It should clearly indicate in such invoice that it is issued only for distribution of ITC. He needs to issue ISD credit note if the credit that is already distributed gets reduced for any reason. Signature of the ISD or his authorised representative. Exception: If the ISD is a banking company/ financial institution including NBFC then it is not required to serially number the document. ISD have to file GSTR-06 by the 13th of the month succeeding the relevant month indicating the credit distributed for the relevant month to the recipient units and the ISD invoices issued in the relevant month. For the month of July 2017, the due date has been deferred to 31st December 2017. The details in the returns are made available to the respective recipient units in GSTR-2A. Accordingly, credit can be claimed by the recipient unit by filing GSTR-2 by including the invoices received by ISD matched with the GSTR-2A. ISD need not file annual returns. 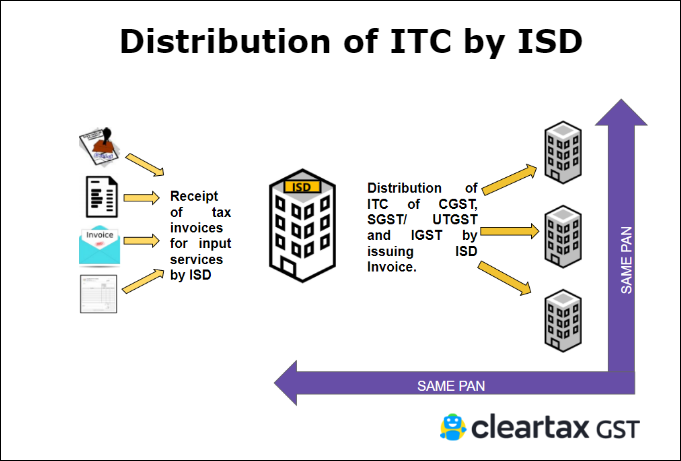 Note: To read more on distribution of ITC by ISD. Both the sorts need to be distributed in the same manner. ITC on any goods or services or both used by the taxable person for the construction of immovable property (other than machinery or plant) on his own account including any goods or services or both used in the course or expansion of business has to be distributed separately for the ineligible ITC and eligible ITC. ITC of CGST and SGST/UTGST in respect of recipient located in the same State/Union territory is distributed as it is respectively. Here, the services are used only by one of its units and none other. So, ITC of such bills that are specifically attributable to one unit must be allocated to that unit entirely. Scenario 2: Service billed is used by more than one recipient unit but not all Here, the services are used by two or more units but not all. Credit has to be distributed to those units that were operational and generated revenue during the relevant month. Total credit of tax is apportioned on a pro-rata basis based on the turnover of the recipient in the state/ union territory to the total turnover of all the recipients that are operational and to whom the input service relates. 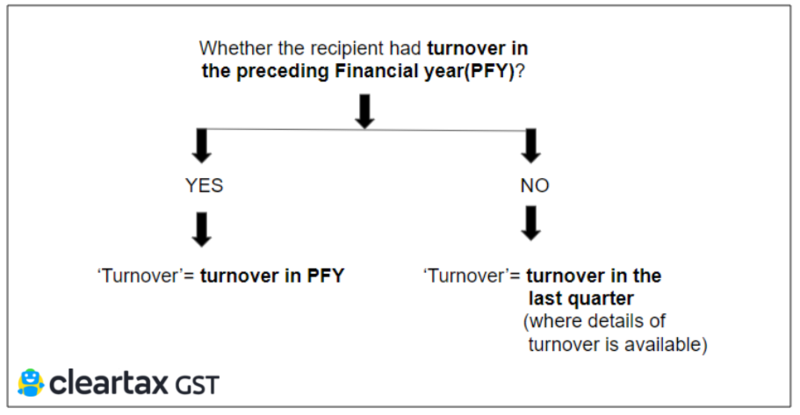 If there are two or more locations of a recipient in a state/ Union Territory, the sum of their turnover is to be considered in working out the proportion of the credit that will be distributed to that registration. If any debit note is issued to the ISD by the supplier of service, the additional credit of tax that he gets on such debit note should be distributed by him in the month in which he includes the Debit note in GSTR-6. If any credit note is issued to the ISD by the supplier of service, the credit of tax that gets reduced in such credit note should be apportioned by him to the recipients in the same proportion as the original credit that was distributed. Such apportioned credit gets reduced from the credit of tax distributed in themonth in which the credit note is included in GSTR-6. However, if the amount to be reduced exceeds amount of tax credit to be distributed, then such excess shall be added to the output tax liability of the Recipient. Same process shall be followed for all those cases where the credit distributed needs to be reduced for any reason e.g: credit distributed to wrong person ISD will be required to reconcile each credit available for distribution and credit distributed w.r.t. original invoices and Debit/Credit note received from supplier. Original Invoices, Amendment in Invoices, Debit/Credit note received from supplier will have to be dealt with due care and furnish in FORM GSTR-6. Provisions of Demand and Recovery gets attracted as if the tax was not paid, in a situation when excess credit has been distributed to any recipient. Recovery of the excess credit distributed along with interest shall be initiated against the recipient and not the ISD. Example 1: XYZ Ltd. has it’s head office located in Mumbai (Maharashtra) which is a registered ISD. It has four units in different cities : one in Bangalore (Karnataka), one in Delhi, one in Chennai and one in Pune(Maharashtra)Bangalore unit operates from another location in Karnataka at Belgaum. Delhi unit was not operational during the year. XYZ Ltd. receives an invoice from supplier ‘A’ with an Input tax credit-IGST of Rs. 1,80,000 for December 2017, services used by all units. Also, XYZ Ltd received an invoice from supplier ‘B’ with an input tax credit -CGST and SGST Rs. 10,000 each that is used entirely by the Pune unit. CGST and SGST both amounting to Rs. 2,40,000 that is used entirely by all units except the Chennai unit. Note: If there are two or more locations of a recipient in a state/ Union Territory, the sum of their turnover is to be considered in working out the proportion of the credit that will be distributed to that registration. In this case, turnover of Belgaum and Bangalore needs to be clubbed and shown as turnover of Bangalore. 8. How will ClearTax GST help? You as a user may make rules for location and turnover of recipient which will be considered for every distribution and make it hassle-free for the user to determine the amount to be distributed. You may also make rules to restrict claim of ITC from a specific vendor or restrict distribution to a specific recipient. Along with ease of manner of distribution of credit, generation of ISD invoices for recipients would be a matter of blink of an eye.